Skunkboy Blog: New On ABM! Here's what I was up to last month on A Beautiful Mess! I shared a fun and simple way to spice up a ponytail with the CrissCross Ponytail technique! 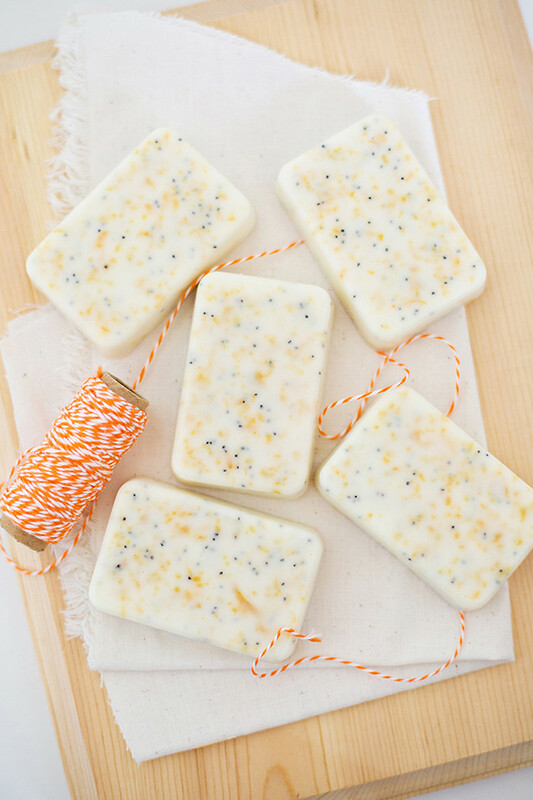 I shared my recipe for making your own Grapefruit Mint Poppyseed soap! We have been using this stuff like crazy-- it smells so good! 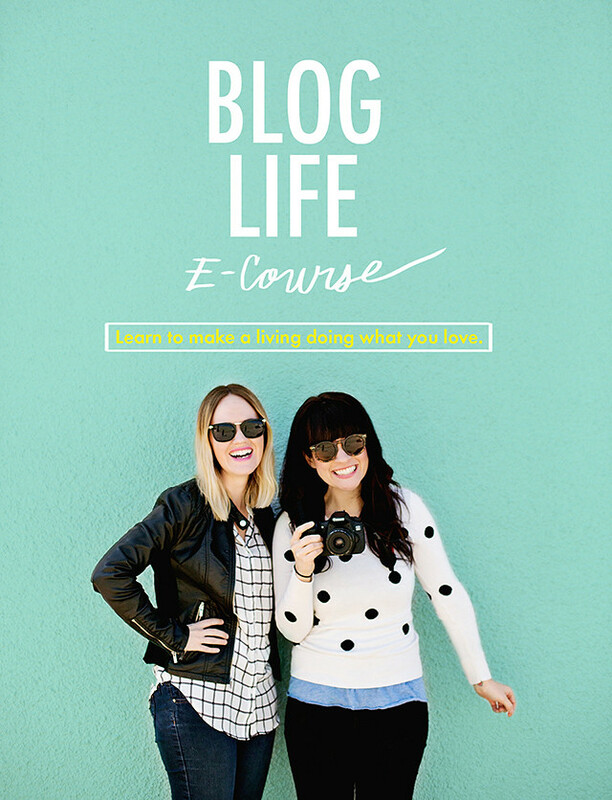 Elsie and Emma released a new e-course called "Blog Life" and I got to help Elsie out with a little bonus video. It's included with the e-course when you purchase. 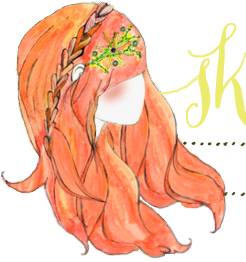 Your hair color is TOO beautiful! 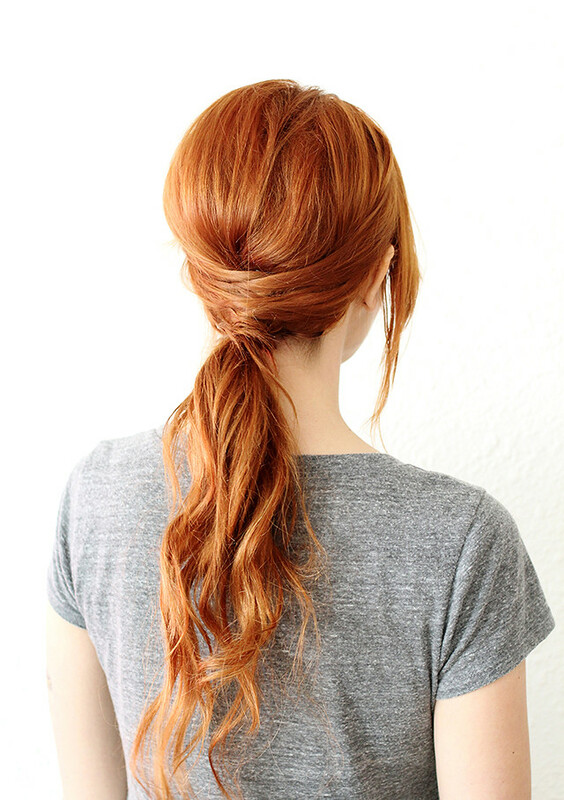 I've been doing this braid a lot during the work week to keep it out of my face & I love it! I normally don't put my hair up because I feel like it's boring, but this is so cute! Also, I've been wanting to make my own soap ever since I saw that recipe for it! Yay! I feel the same way about ponytails, but I do really like this one! That soap looks a bit wonderful! Your video was very nice. I'm thinking I have to purchase that e-course before this month is over. It's affordable, and I'm ready to soak in new tips. Your ponytail... I'll have to try it this week. Yup! That soap! Soap making always seemed like such a complicated process to me but you make it look so easy and cool. I will add it to my list of things I need to try. That soap looks sensational! Where do you come up with this stuff?? Looking forward to seeing what other projects you've got lined up! Hi, Catarina! I got the mold from Amazon-- it's just a small loaf pan and works perfectly! Your pony tail makes me wish my hair was longer! So pretty! yay! that ponytail is super cute! Translate: our soap looks really good thing to do! Must have a wonderful smell!